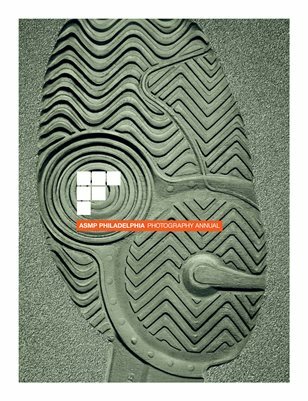 Welcome to FOCUS, a publication featuring the winners of ASMP Philadelphia's annual photography contest of the same name. The photographs were chosen among the many submissions from advertising, editorial and fine art photographers who represent the 200 members of the organization. This year’s theme is "Green" (good coincidence, Pantone 15-0343), which the photographers interpreted in a variety of visual and symbolic forms.